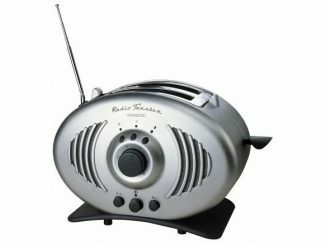 If you eat toast for breakfast while listening to the radio, you need the Breville Radio Toaster Radio. 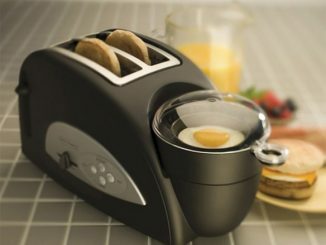 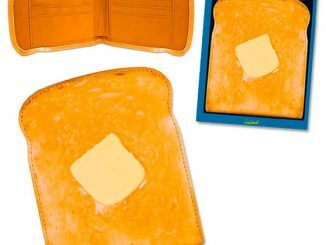 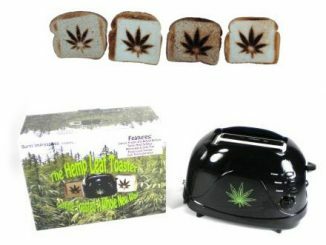 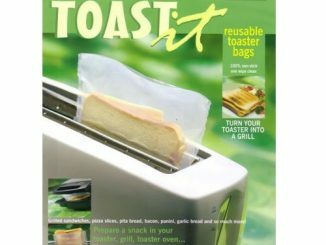 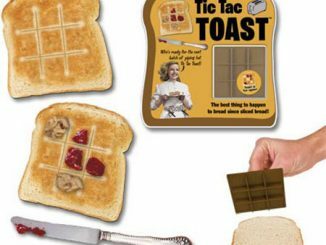 With two wide toast slots and an adjustable browning control, it can make your toast just right. 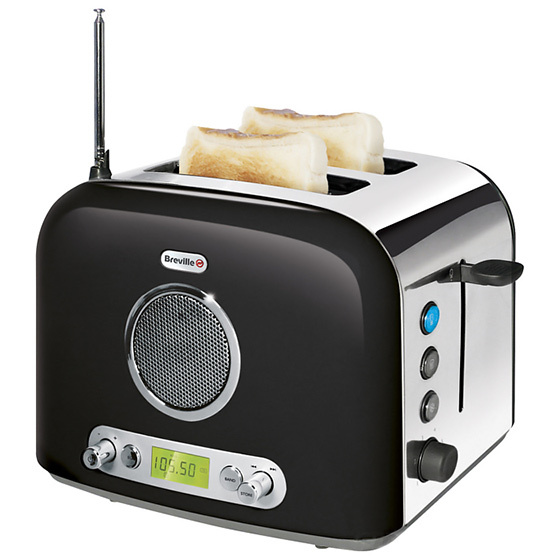 Plus, the radio has 10 channel presets, so it is easy to switch between stations. 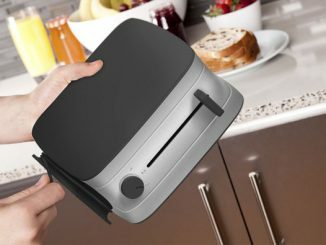 By combining two common functions into a slick retro design, the Breville Radio Toaster Radio is a great appliance. 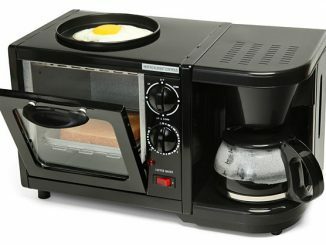 The sleek design is both modern and nostalgic at the same time, making this device an attractive addition to any kitchen. 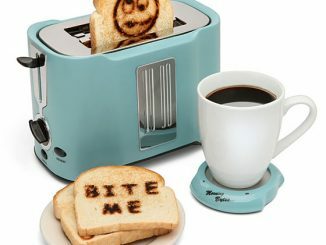 The Breville 2 Slice Radio Toaster Radio is available to pre-order for £49.99 at Firebox.com. 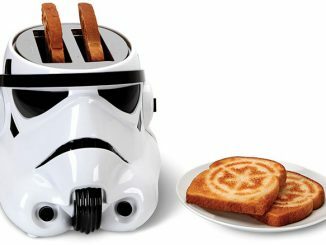 It is also available for £49.99 at Amazon.co.uk. 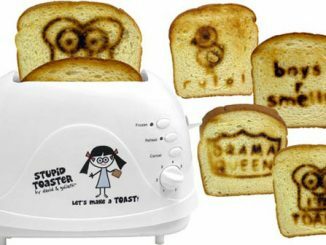 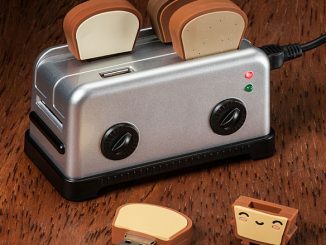 If the Darth Vader Toaster or Pop Art Toaster doesn’t quite put a smile or smirk on your face in the morning, perhaps the Stupid Toaster by David & Goliath will.